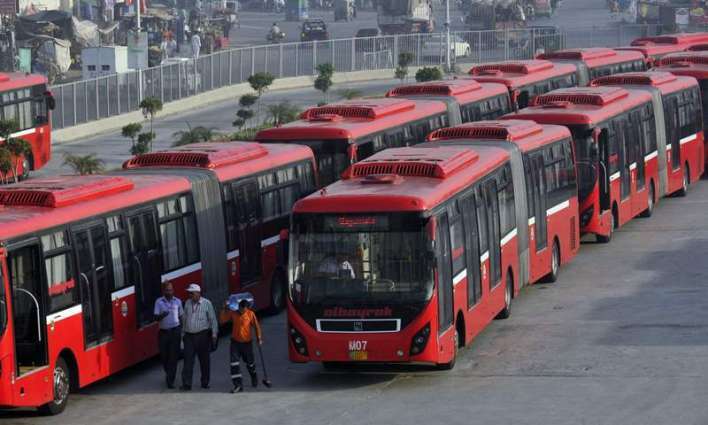 National Accountability Bureau (NAB) on Saturday has geared up raid to arrest more officials of Multan Development Authority (MDA) over alleged corruption in metro bus project. According to details, already detained six officers made important revelations during probe after which, the action was initiated against other MDA employees. Earlier, NAB had apprehended chief engineer Nazir Chughtai, Manzoor Hussain, Munam Saeed, Rana Wasima and Rana Khalid and shifted them to undisclosed place for interrogation. The accountability watchdog is investigating alleged scam of Rs2 billion in the Multan Metro Bus project. Pakistan Tehreek-e-Insaf (PTI) leader Shah Mahmood Qureshi had declared the bus service a failure, foreseeing that further instances of corruption will come to light during the investigation. He claimed that more cases of corruption will be revealed in the audit report. PTI leader recalled that metro bus project was developed even though Multan parliamentarians had said there is no need of such service.